The Clubmaster model from Ray-Ban has many things associated with it: wild nights of partying or sitting on the roof in a big city, philosophising with a drink. 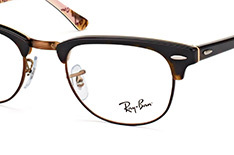 Ray-Ban now offers the iconic Clubmaster as prescription glasses, the result being the Ray-Ban 5154, a retro-futuristic explosion of style in clear glass. 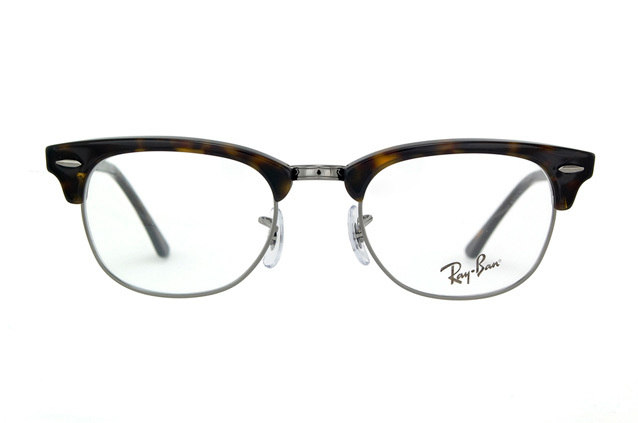 Different to the Ray-Ban Wayfarer, the half rim frame takes inspiration from the Browline style of glasses popular in the 1950s, so named because of their heavy top bar and made famous by people such as Malcom X. 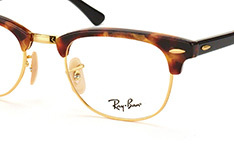 The Ray-Ban 5154 was brought into the market in 1986 as a reinvention of the fifties style. 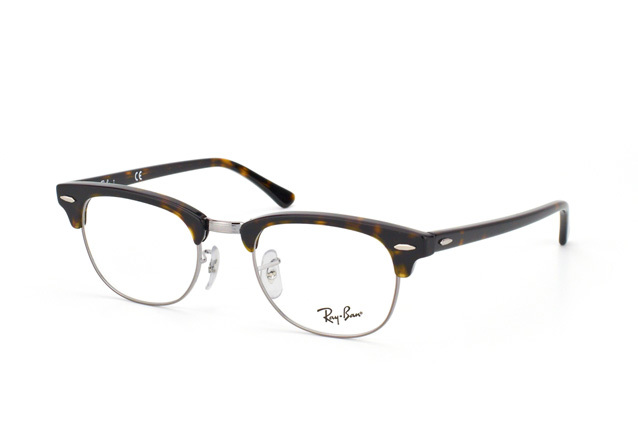 So taking inspiration from their predecessor the Wayfarer, these frames move style on an extra step by replacing the heavy bottom frame with thin wire. The nose bridge has changed from plastic unity to shining silver, dividing the lenses and avoiding a mono brow look. 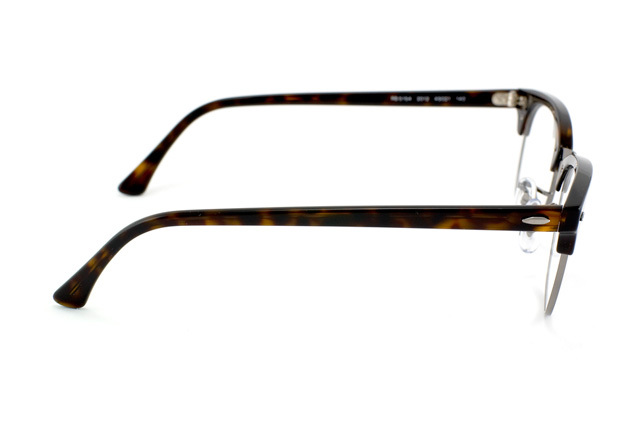 The arms are thinner, more elegant and ensure the glasses sit firmly on your face. Wild parties? Yes please! But these glasses can also suit the office, the park or coffee dates. 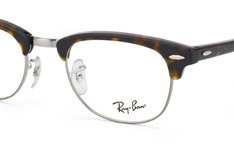 Just like Ray-Ban themselves, this frame is multitalented and versatile! Owning a pair of Ray-Ban 5154 instils you with all the chic and class of the 1950s, as well as all the history associated with it. With this frame you can become a part of that history yourself, classically and yet subversively retro.